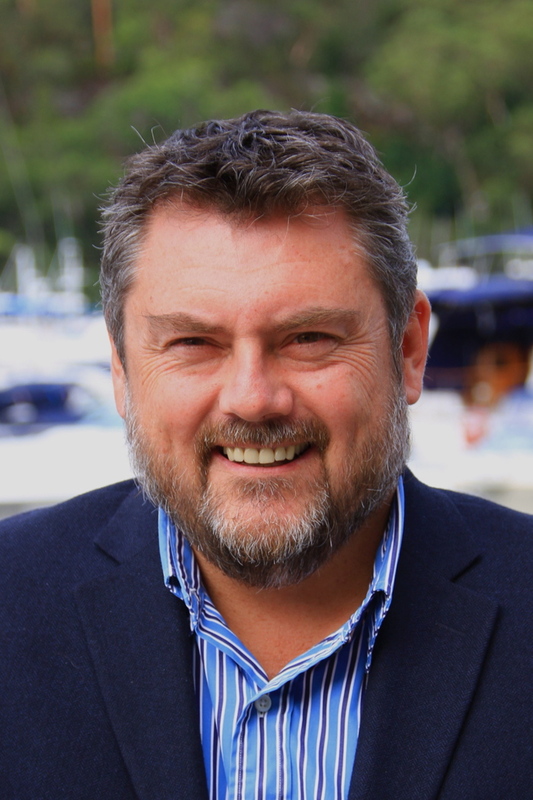 At the Sanctuary Cove International Boat Show, the Chairman of the Boating Industries Alliance Australia, Darren Vaux, today outlined a range of initiatives aimed at growing the participation in recreational boating. The Alliance which was formed in February, 2011 is the peak body for the Boating Industry in Australia and represents all the state Boating Industry Associations and Marine Queensland on national issues. 2. Economic Uncertainty and the high Australian dollar making difficult conditions for local manufacturers and sales. A significant example of these challenges is the dramatic rise in “grey” import boats driven by the strong Australian dollar. These new and second hand boats that are being privately imported are subject to minimal restrictions and are likely to create significant problems for consumers and industry alike in the years to come due to non-compliance with Australian standards. The Alliance has mobilised a consumer awareness campaign to assist boaters in understanding the issues. centralised communication channel for the industry and boaters which will deliver benefits to both parties. The Alliance will be rolling out a series of programs over the next twelve months.